In 1979, an American economist called David Birch highlighted a group of businesses he termed gazelles. These were businesses that had grown by at least 20% in the previous four years and were still growing with revenues of at least $100,000. Birch's research remains distinctive; in 2018, these companies are responsible for more than half of the jobs created in America. Can a similar thing happen in Nigeria? 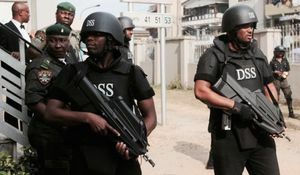 The Nigerian government has tried to replicate the phenomenon mainly by setting up Special Economic Zones (SEZ), defined areas for business activity that benefit from a range of concessions. SEZs appear in different forms: industrial parks, free trade zones (FTZs), and export processing zones (EPZs). The various SEZ types have similar characteristics but vary in size and function. While industrial parks and FTZs are used for both internal and external trade (exports), EPZs are primarily used for exporting businesses. Nigeria has a total of 14 operational SEZs, and these zones have been targeted as potential stimulators for Nigeria's long-awaited industrial revolution. 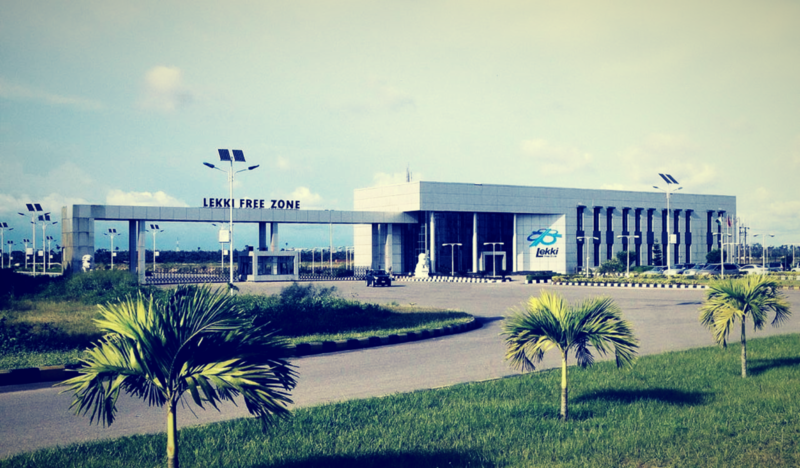 Some SEZs, such as Ladol, Onne, and Lekki Free Trade Zone, have thrived over the years. However, most of the approved SEZ enterprises are companies operating within the oil and gas sector, while few manufacturing companies currently operate in the SEZs. And other SEZs have the opposite story. The Kano free trade zone (KFTZ), a government-owned SEZ, has only three operational enterprises. The KFTZ and Calabar Free Trade Zone (CFTZ) remain unutilised despite their proposed economic advantages, and their failure to attract investors can be attributed to several factors, one of which is due to inadequate infrastructure. Nigerian SEZs still face a significant issue: high operating costs. 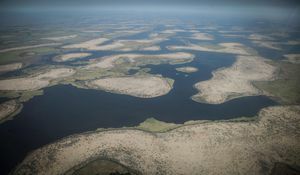 These operating costs start from the cost of acquiring land (usually between 50 hectares and 1000 hectares), license costs (ranging from $400,000 to $500,000 for FTZs and industrial cities), and annual operating license fees of $100,000. These costs exclude other administrative costs that operators bear in setting up the SEZs. Eventually, the SEZ operator transfers these costs to the businesses operating within them. These costs are evidenced by the high cost of rent and license fees charged to the operating entities. As a result, Nigerian SEZs are considered to be one of the most expensive in the world and remain limited to a few companies who can pay for the benefits of these designated areas. Despite the high costs of operating in SEZs, approved entities that operate in these zones still enjoy certain benefits. Some of the benefits include exemption from all federal, state and local government taxes, and full repatriation of capital and profits. For companies who can afford to operate in an SEZ, the benefits may eventually outweigh the costs. The high cost of operating within an SEZ has also restricted the expansion of SMEs. SMEs account for over 90% of Nigerian businesses; therefore, their ability to evolve into larger entities is the critical engine of economic growth. This translates into more jobs and higher tax revenue for the government. 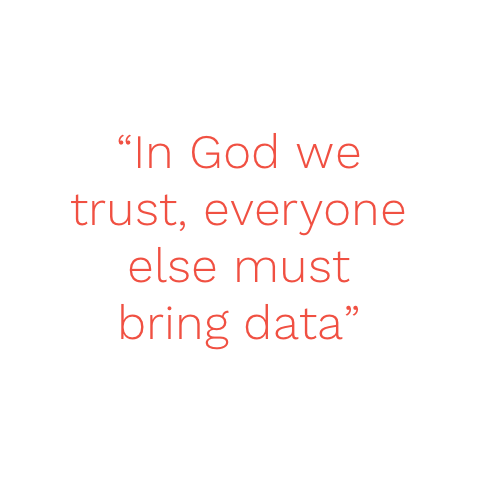 And yet, in Nigeria, only a few SMEs operate within the hallowed ground of SEZs. The story is different in Kenya. They also only had a few SMEs participating in SEZs and, in response, the government developed a strategy to integrate SME’s into the SEZs. One flagship element of the approach is that through the export business accelerator program, SMEs are allowed to take up smaller spaces in incubator buildings located within SEZs. Interestingly, not all SMEs qualify for this benefit. For example, the Kenyan government requires that the SME must have working capital below 40 million shillings (₦143 million) and under 100 staff. The business must also show a plan of how it would fit into the regular EPZ programme after five years. EPZs in Vietnam also adopted this strategy. Vietnam has over 300 zones, and some of them were losing investors as other zones were offering much lower rent and better facilities. The losing EPZs responded by targetting SMEs. One of them, Tan Thuan EPZ built a multi-storey workshop with an area of 1000 m2, successfully attracting SMEs who were able to rent small spaces. Tan Thuan was also able to increase its occupancy rate and income more rapidly. SME penetration into SEZs has allowed small companies to benefit from the various tax reliefs and benefits enjoyed in the zones. The increased SME presence in the EPZs has also led to more inclusive development. In Kenya, more SME production clusters are springing up, exporting to Europe and closer regional markets. With more than 60 million Nigerians engaged in SMEs, the Nigerian government can adopt programmes such as Kenya’s to boost growth for these smaller companies. Incubator zones can be created to allow more SMEs to participate and enjoy the benefits of SEZs; for example, the government can build SEZs for different industries, such as for shoe manufacturers or for tech companies. Imagine a gazelle of manufacturing and servicing entities in Nigeria who can employ the massive population of unemployed youths; indeed our thirst for political saviours would be quenched. Other countries have laid the blueprint for Nigeria to follow. Can our SEZs create a generation of SMEs that account for half of Nigeria's new jobs in 2028? Follow @kunmi_kay on Twitter to get his insight. 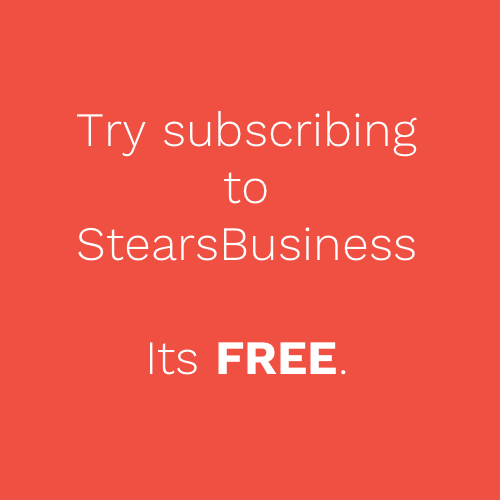 Subscribe here to learn more from Stears Business. FW: Is the appointment of the new DSS Director lopsided?